It sounds like the start of a slapstick ‘whodunnit’ but the following is a true story. Not only is it all rather amusing but it’s also a useful reminder on how the internet has become a quick reference library full of (un)reliable sources. 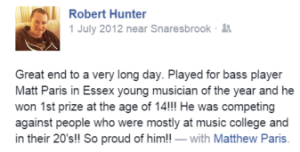 The story goes like this… My friend and colleague Robert Hunter, the pianist of this story, was accompanying a double bass player at the Essex Young Musician of the Year Competition in July 2012. 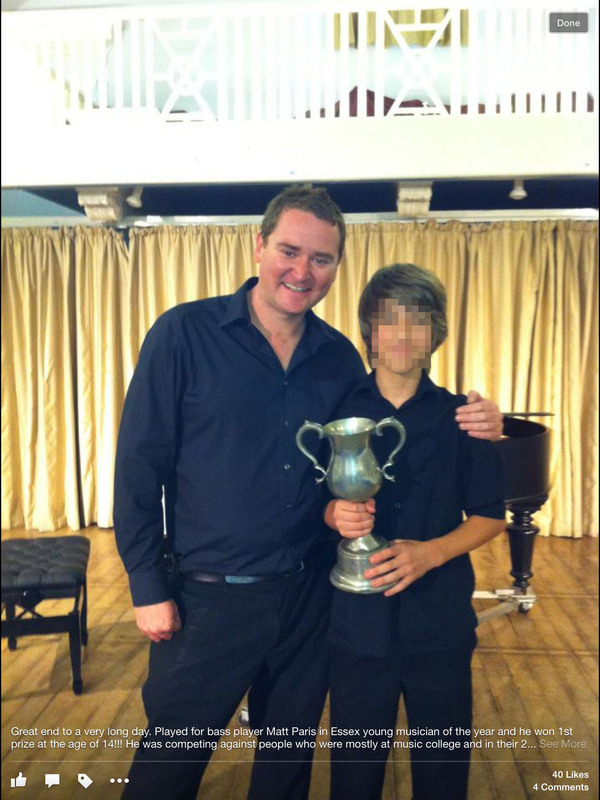 As it turns out the bassist that Robert was accompanying, Matthew Paris, won first prize. Picture the excited scene: Matthew is thrilled, Robert is delighted, they both want to capture this victorious moment in a photo. Robert quickly passes his iPhone to someone who snaps a smiling image of our winning duo. This photo, in which Matthew is proudly clutching the winners cup, is the start of a chain of events which leads to much confusion nearly two years later. Once home, after the music competition, Robert posts the photo from his iPhone onto Facebook with the text opposite. Aside from some congratulatory comments from friends on Facebook, Robert didn’t think anymore of this photo. That is until the same picture appeared in a September 2014 printed edition of the Colchester Gazette. As Robert tagged Matthew Paris in his photo, it would have appeared on Matthew’s Facebook timeline. Although Matthew, our double bassist, has got some basic Facebook security settings activated, his profile is fairly open to the public. Indeed, I do not know Matthew but I can access a wide variety of his posts including the 2012 photo in which he is tagged by Robert. If I can find the tagged photo, so can others. As I’m not a journalist I don’t quite know how pictures are sourced for publication but it’s likely that a simple internet search, a Facebook search or even an automated photo searching tool was used. As Robert had tagged Matthew, and mentioned Essex in his photo description, this must have shown up in the search that was undertaken by the person putting together the article. For whatever reason, the picture editor decided to use the photo of Matthew and Robert from 2012 as this met the search criteria of ‘Matthew Paris’, spelled incorrectly, and ‘Essex’. Someone decided that the Matthew in the photo was clearly too young to be an ex-MP (rightly so, he was 14 at the time) so came to the conclusion that the older person in the photo, Robert, was in fact Matthew Parris. The photo was then cropped, to remove Mathew, and inserted into newspaper article. It’s just a pity that no-one decided to check that it was indeed a photo of the real Matthew Parris. 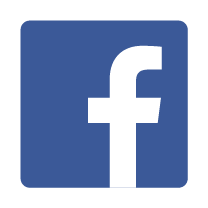 Ensure that your Facebook settings are enabled so that only limited people can access your photos, details and data. 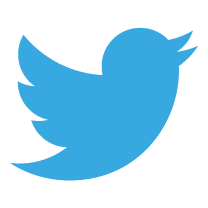 Once a photo, even if taken from your own personal device, has been uploaded online it is then effectively available in perpetuity. 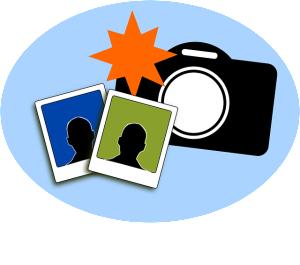 You may later delete the photo from Facebook or other storage service but how can you be sure that it has been deleted from the company server? Who else could access it? If you search for photos online don’t be tempted to use the first few you come across. Always check your sources, verify that they are correct and only publish them if you have permission. If you run a professional newspaper, double check, no triple check, your photos. Checking the spelling of names would also help! With thanks to Robert Hunter for allowing me to point and laugh at him about this whole scenario. I’m also grateful for him giving me permission to use his Facebook feed, text and photos in this blog post. If you’ve any examples of incorrectly used photos or sources from the internet please do share them below and ‘join the discussion’.